Yet most in the developed world know the truth: nationalization is no way to run an economy. President Donald Trump’s vow that “America will never be a socialist country” is reassuring, save for one major asterisk: he wants to roll out 5G wireless first. A plan released by the administration would put the government in charge of5G airwaves in the U.S., which it would then “share” with wireless providers in order to develop a nationwide network—before China does. 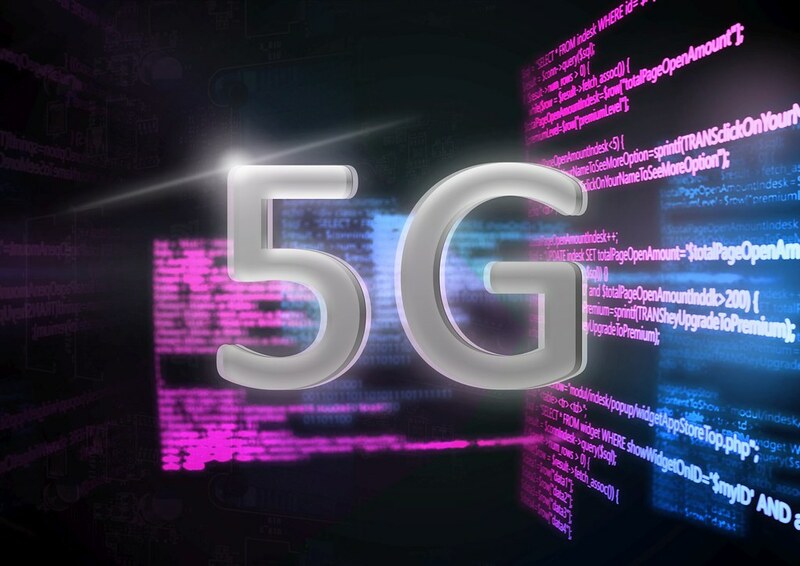 Providers have already responded to these market-friendly policies by announcingthe start of 5G deployment. Verizon, for instance, will be rolling out its mobile 5G network in April across limited markets in Minneapolis and Chicago. Sprint will follow suit in May, bringing 5G to a handful of cities including Atlanta and Dallas. But further expansions will be made far more difficult if the federal government nationalizes the network and takes charge of selling airwaves to internet providers.